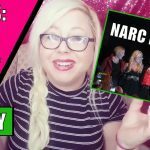 What is your ethical obligation to the new narcissistic supply? 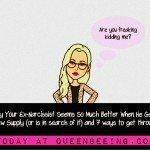 Are you ethically required to warn your ex’s new source of narcissistic supply? 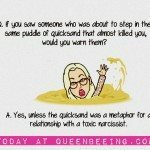 Your Ex Narcissist’s New Supply: Is there an ethical obligation to warn new supply of toxic abuse? 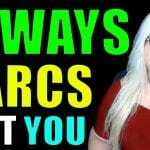 One Response to What is your ethical obligation to the new narcissistic supply? This question has haunted me for a long time. My Narc literally has a harem. They start out as unsuspecting and then they are drawn into his world of non-monogamy and lies and an almost classification and hierarchy. I’ve tried to warn and dissuade some, become friends and been betrayed myself. 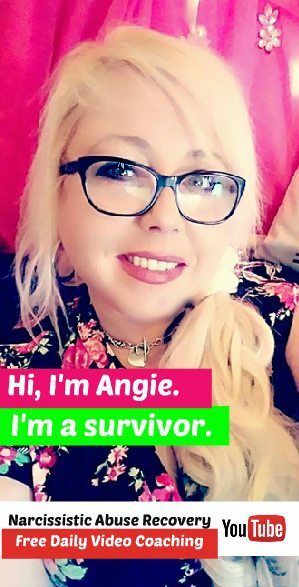 It’s in my DNA to.be protective but it has more often backfired on me and thinking I’ve made a new friend or confidant, theyvteally don’t want to hear it. Be there when the pieces fall but with the narc I was dealing with, it’s literally impossible to keep up.